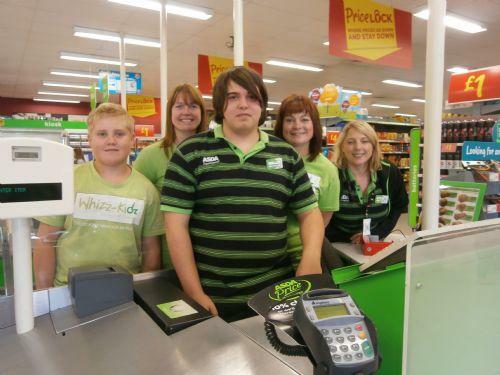 On Saturday, Mrs Foy, Miss Stevens and ex pupil Jake Childe packed customers shopping at Asda, Celtic Point to continue fundraising for Whizz-Kidz following on from the London Marathon run and other fundraising in school. 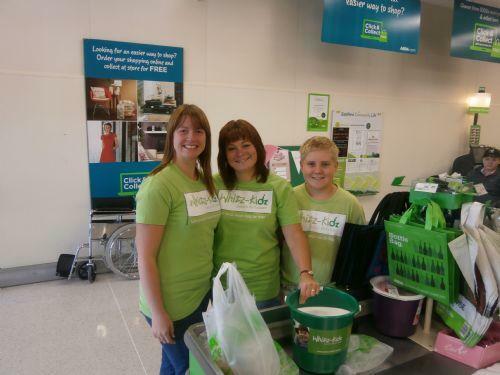 Thank you to all who came shopping in Asda while we were there and contributed to our collection buckets. We raised £89.05 to be added to the other monies raised. A special thank you to Mrs Peake for organising this event for us and to Jake for his continued support and voluntary work at St. John's.